Volatile organic compounds (VOCs) control can be required to improve water quality, clean exhaust gases and recover solvents, among other applications. Scrubbing towers, stripping towers and carbon adsorption can all be used to remove VOCs from process streams. Carbon adsorption can be used to remove a wide range of contaminants from liquids, or more commonly gasses. This technology is preferred when contaminant levels are relatively low, as the carbon must be replaced / regenerated once it is saturated with contaminant. 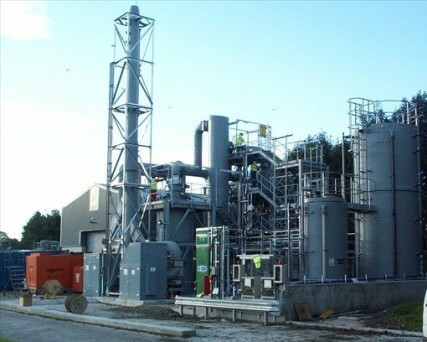 Adsorption can give very high removal efficiencies and is ideal in applications where low emission limits are required. 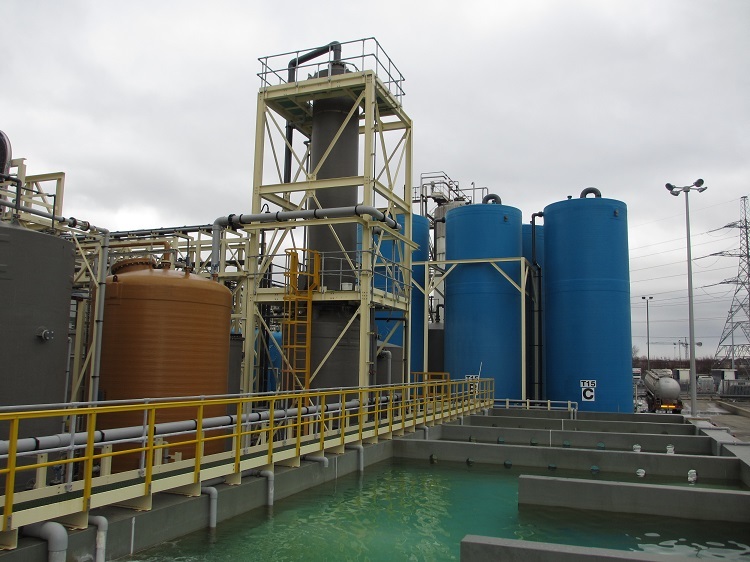 Extensive in-house chemical and process design capabilities. Forbes have the expertise and resources to design, build and install VOC control systems and can offer complete packages including control instrumentation, pipework, valves and control panels. Forbes fabricates a full range of thermoplastic, glass reinforced plastic (GRP) and dual laminate tanks, as well as externally and internally bunded tanks. 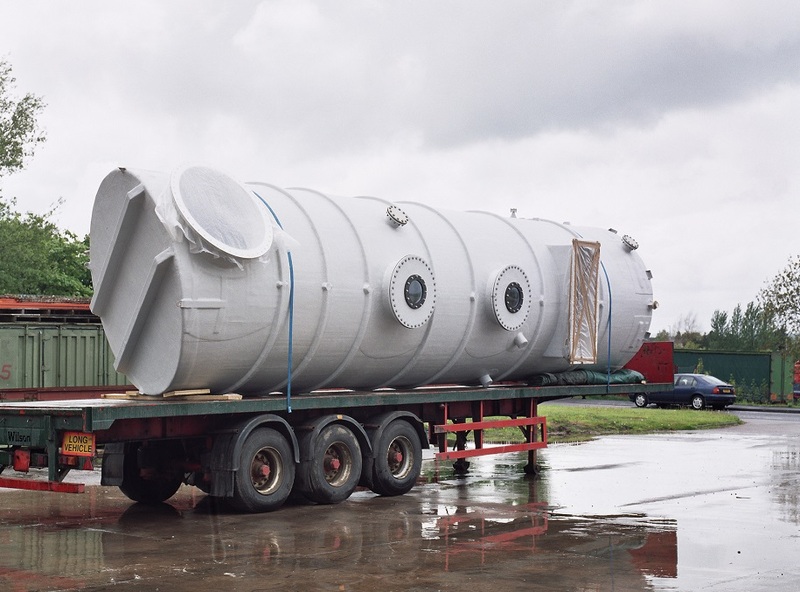 Bunding, vents, overflows, fume scrubbers, pipework, valves, pumps, tanker offloading and deliveries. Forbes can supply all your essential accessories.